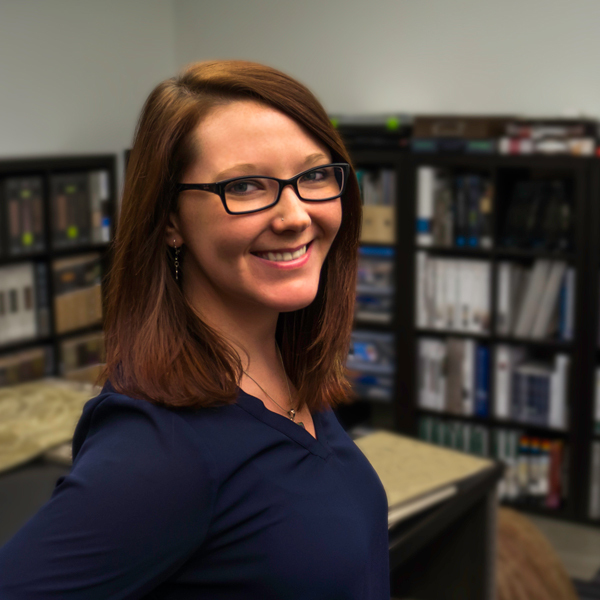 Megan believes in three things: setting realistic design goals, exceeding client expectations, and coffee. Lots and lots of coffee. 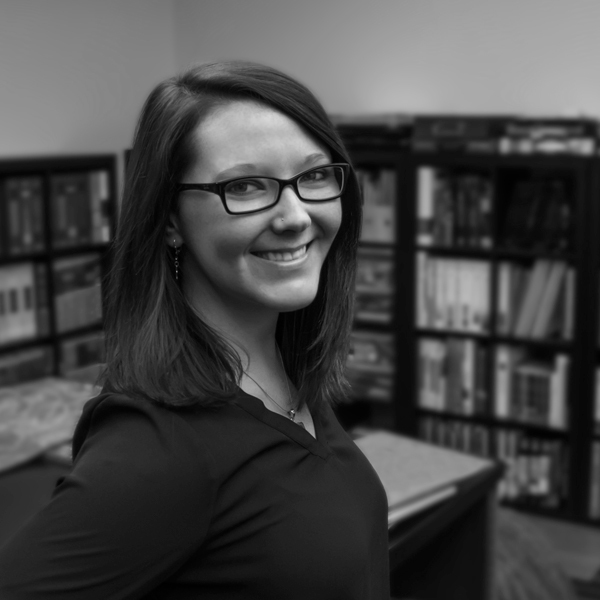 As part of our interior design team, Megan is always looking for ways to make the built environment more usable and aesthetically appealing. She is applauded on her creative problem solving abilities, specifically those related to space planning and budget, as well as her ability to win over clients with her quick wit and bright ideas. Her favorite things? Coffee, craft brews, and camping. Did we mention coffee?